I founded my law practice on the principle that everyone who needs a lawyer should have one. Many people are priced out of the legal system, leaving them unable to participate fully or meaningfully in it. 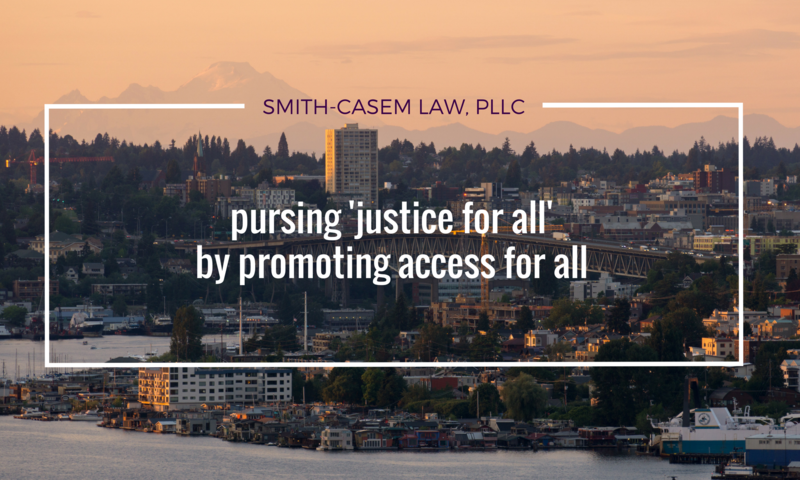 I chip away at that injustice by promoting solutions to this problem and by providing affordable estate planning services to moderate income individuals, couples, and families in South King County, Washington. Photo: Erik Ringsmuth. License: Creative Commons Zero.